“Weird Al” Yankovic: Master parodist. Accordion maestro. Budding guitar god. And now, it turns out, crossword-puzzle author. “Eat It” singer Yankovic co-wrote Wednesday’s edition of the New York Times crossword puzzle, and as you might expect from someone who brought the world songs such as, well, “Eat It,” the resulting work has its share of food puns. In particular, cheese puns. 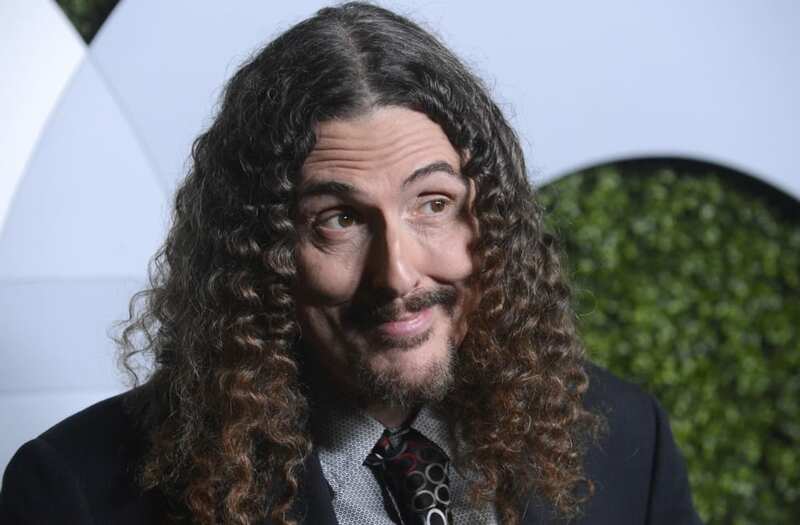 Puzzle constructor Eric Berlin, who collaborated with Yankovic on the puzzle, said that he first came up with the idea of working with the musician in December.